Junior Rugby is back in Penrith! The newest Rugby Union Club in the west. To provide another pathway for Junior Rugby players in Penrith-Nepean region. 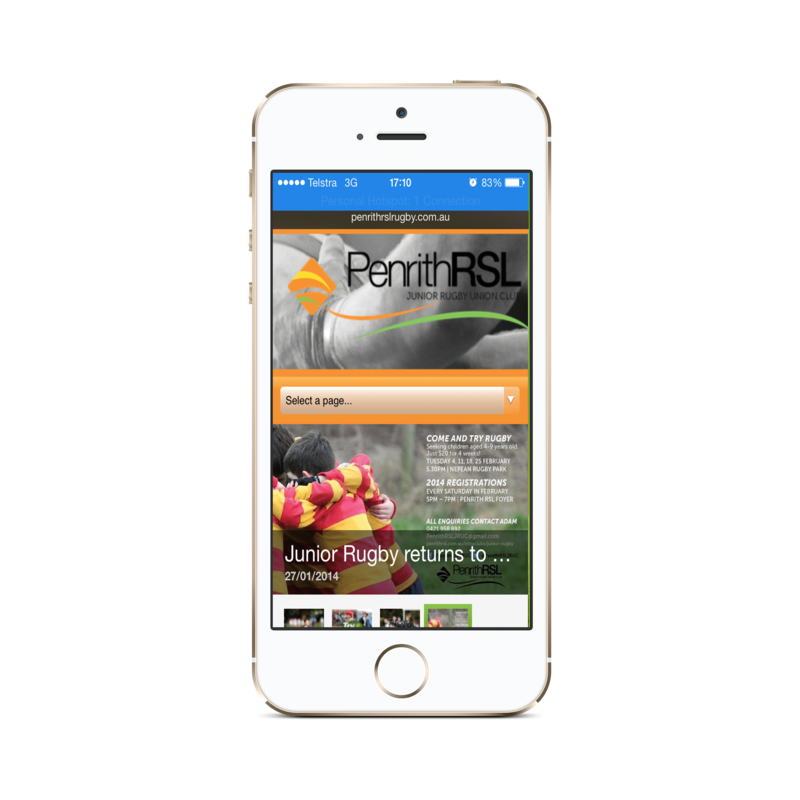 TiTANIUM Web Consulting were approached to design Penrith Rugby RSL website. The focus was to provide coaches, managers, players, parents and other members of the public with the latest information on news, events, games and results. Delivered an easy to use website that allows the club to provide up to date information on events, news, games, results and players. When designing the website we kept in mind that the majority of visitors would be browsing on a mobile device, due to travelling to games to look up match information and field locations. The CMS solution implemented allows coaches and managers to easily add news, maintain player information and update game results. 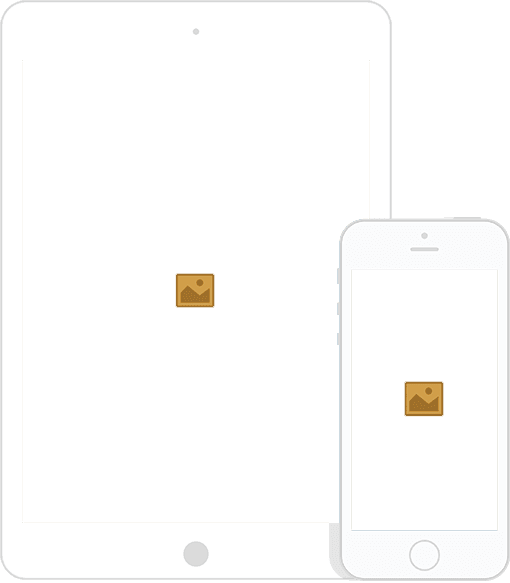 Implement a responsive website that looks great on mobile devices. Implement a website that is easy to update and provide access to relevant information for players, parent and supporters. The site would need to exude simplicity and appeal to people of all ages and demographics from players to coaches and parents. 71.40% are new visitors who on average spend 2.10 minutes on the site.